Meadow Brook Game Farm is a 1200-acre shooting preserve that has been in operation since the 1950’s and is one of the largest and oldest shooting preserves in Tennessee. Meadow Brook Game Farm is located one hour north of Nashville, Tennessee at 1600 Meadow Brook Dr, Westmoreland, TN 37186. All hunts are guaranteed and we are a member of the BBB.  We are known throughout the United States and have frequent visits from hunters as far away as California. 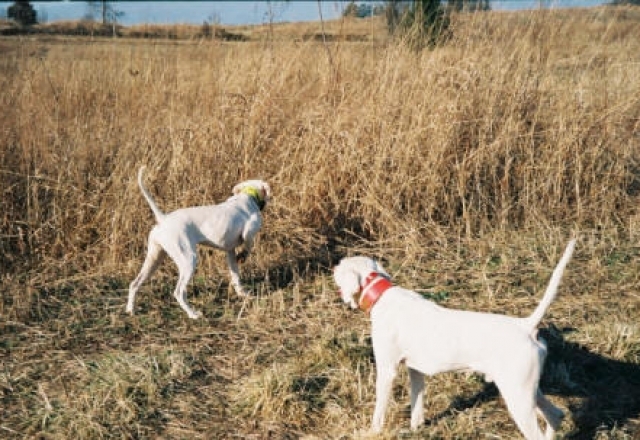 This is the ideal venue for hunters looking to bag pheasant, chukar, and quail. Since the 1950s Meadow Brook Game Farm has earned a reputation as a top quality hunting presreve. Over the years we have been featured on many hunting shows, and have had Grand Ole Opry stars, Country Music stars, pro sports players and thousands of people from all walks of life to enjoy a great hunting experience with us. With over 1200 acres and no bag limit, Meadow Brook Game Farm is a great destination for game bird hunting in Tennessee. Meadow Brook Game Farm will provide hunting parties with guides, dogs, plenty of game, and lots of fun. As mentioned above, hunters face no bag limit on any of the game birds and all hunts are guaranteed. 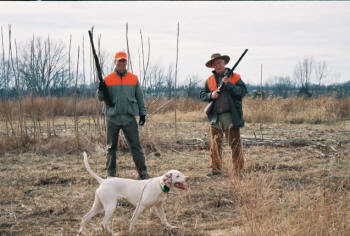 The prices vary for the pheasant, quail, and chukur so be sure to check the hunting packages available. 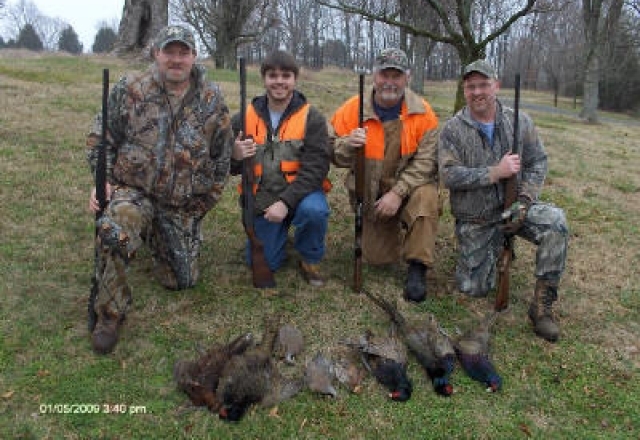 Offering both a morning hunt and an afternoon hunt, Meadow Brook Game Farm is a great place for game birds in Tennessee. 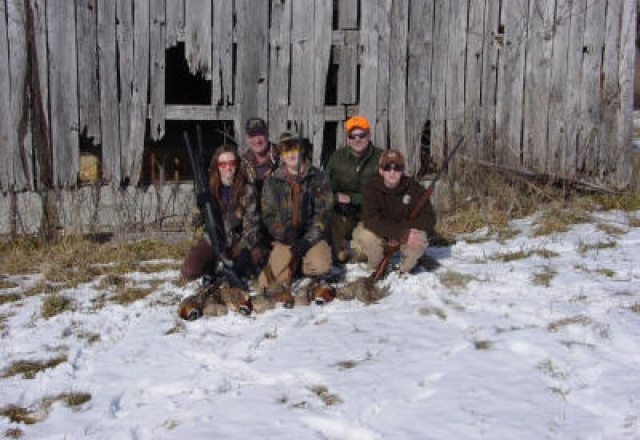 We offer game bird hunts for for groups from 2 to 20+ hunters. We do not mix parties. Whether entertaining clients to close a deal, or just to say thank you, or for company team building, we make it easy to enjoy quail, chukar and pheasant hunting at your leisure. We also have a meeting area, if you need to discuss business and have a meal. 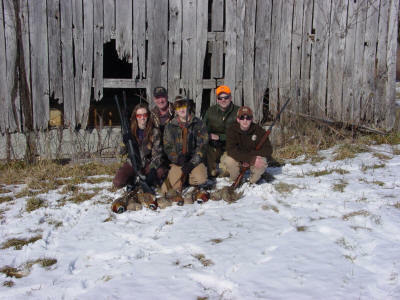 Meadow Brook is also a great idea for family hunting outings. Children must be 12 years old and have passed the hunting safety course to hunt. Located west of Knoxville, and directly north of Nashville, Meadow Brook Game Farm is a great getaway for hunters in Tennessee. Minutes from Hendersonville, Gallatin, Goodletsville, 45 minutes from Murfreesboro, and less than 2 hours from Clarksville, TN. 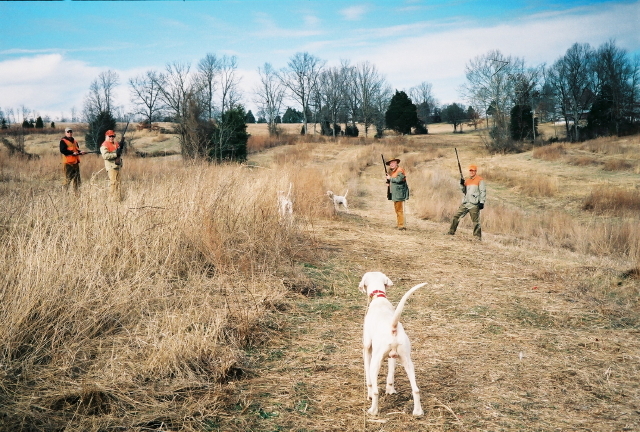 Meadow Brook Game Farm is packed with the finest quail, pheasant, and chukar hunting in the state of Tennessee. 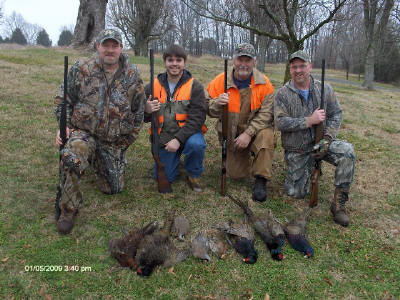 If you are looking for quail or pheasant hunting in Nashville then you have found the right place. Meadow Brook Game Farm offers not only pheasant hunting but also quail hunting and chukar hunting for Portland, Knoxville, Nashville, and the surrounding areas in Tennessee! If you are looking for quail hunting in Knoxville or Knoxville Chukar hunting, call us today and book your game bird hunting trip before our game bird hunts fill up. Call (615) 888-2411 for all the details. If you’re looking for the perfect place to take a group hunting for pheasant, chukar, or quail Meadow Brook Game Farm is the place. Our bird-hunting season runs November 1st through March 30th. 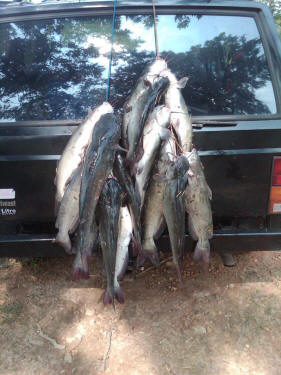 We hunt six days a week Mon.- Sat. Morning hunts begin at 8:00 AM and afternoon hunts begin at 1:00 PM. Dove hunting is only during the month of September. We furnish guides, dogs, plenty of game, quail, chukar and pheasants and guarantee all hunts. You pay $140.00 per hunter for 4 pheasant or 6 chukar or 8 quail. For each additional pheasant, $28.00, chukar $18.50, quail $14.00. No bag limit. Ask about our group rates. We provide cleaning of the game birds. Pheasants, $3.00, chukar $2.00, quail $1.50. Birds are packaged in plastic bags. We recommend you soak birds in salt water over night and rinse off prior to cooking or freezing. When freezing, use heavy freezer bags, cover birds with water and freeze. We have special rates for large groups. Minimum hunt on week days is $420 (1 to 3 hunters) each additional hunter is $140.00. Minimum hunt on Saturday is $560 (1 to 4 hunters) each additional hunter is $140.00. Sales tax must be added to all prices. One hour from Nashville, Tennessee. One hour from Bowling Green, Kentucky. One hour, 45 minutes from Clarksville, Tennessee. 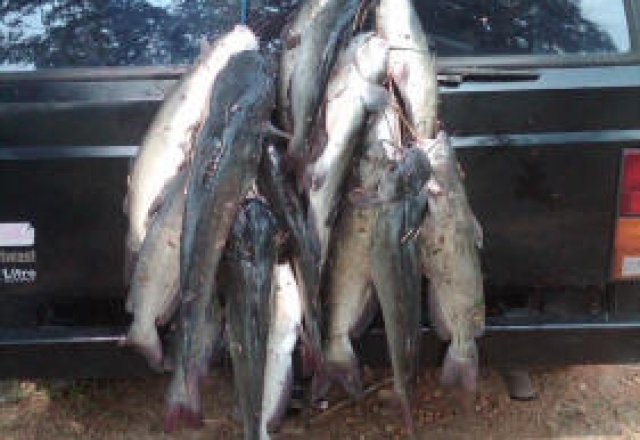 We offer great fishing in our 10-acre lake. Please click here for details.